National - and local - talk and entertainment news programs offer one of the fastest, most affordable and engaging platforms to reach and influence the (largely) female TV viewer and primary household buyer decision maker. Brands obtain major cache from the implied celebrity endorsement from the show's hosts, and the impact of consumer engagement can be easily tracked by rises in web traffic and online searches and even sales. However, neglecting to plan the talk show activation can jeopardize the potential benefits and cause home viewers to tune out instead of tuning in and purchasing. 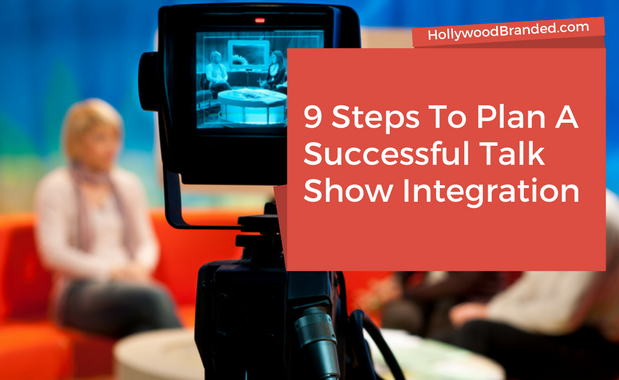 In this blog, Hollywood Branded provides nine steps to activating a talk show integration to guarantee website traffic increase, celebrity endorsement perception and sales success! When brands throw parties, trade show or brand launch events, one of the best ways to grab media attention is to have celebrities attend, but safeguards are needed. Things go awry and the fact is most high caliber celebrities don’t attend for free, no matter how awesome the brand is, which is extremely costly to the brand. Not only do these celebrities not attend for free -- you need to negotiate every single thing up front. Forget to ask for a social post? Need a CEO meet and greet? Need them there for a photos shoot? Spend more in the long run. 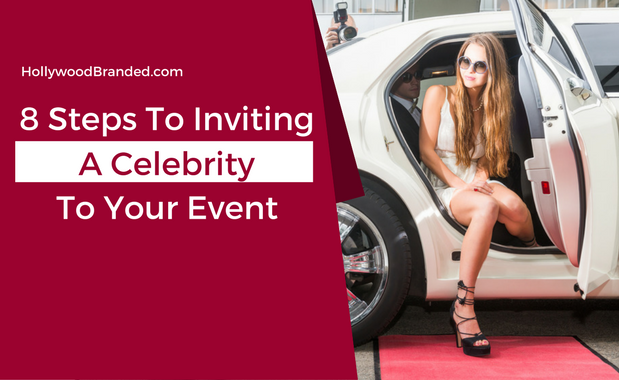 In this blog, Hollywood Branded provides 8 steps to inviting a celebrity to your event and insight into what steps a brand manager needs to take to not sabotage the partnership, ensuring that the brand gets everything they need from the celebrity endorser experience. 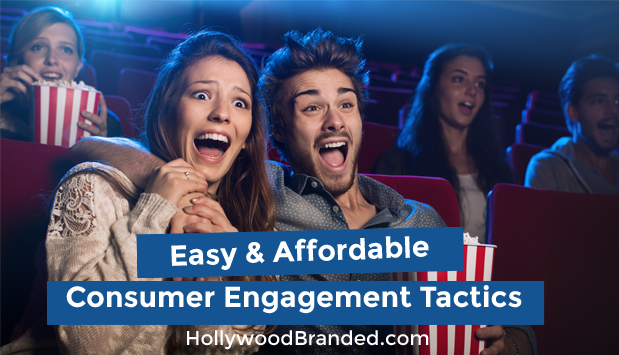 With 43% of consumers influenced to purchase products after seeing a brand with a celebrity, it’s no wonder that 72% of brands and agencies use entertainment marketing in their current marketing mix. There is no question about the extraordinarily high level of influence of celebrities in our society. 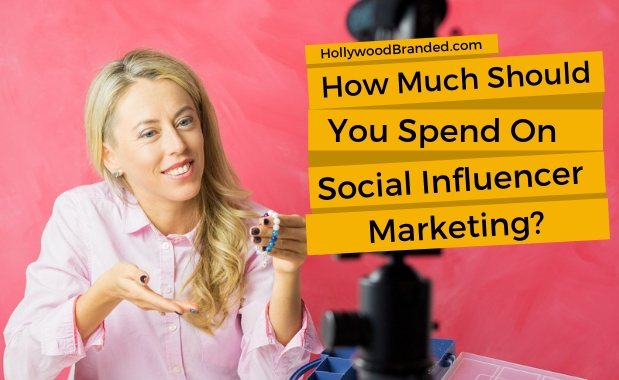 The clothes that celebrities and social influencers wear one day fly off the shelves the next and when celebrities say they like a certain product, the sales of that product increases by double digit percentages. 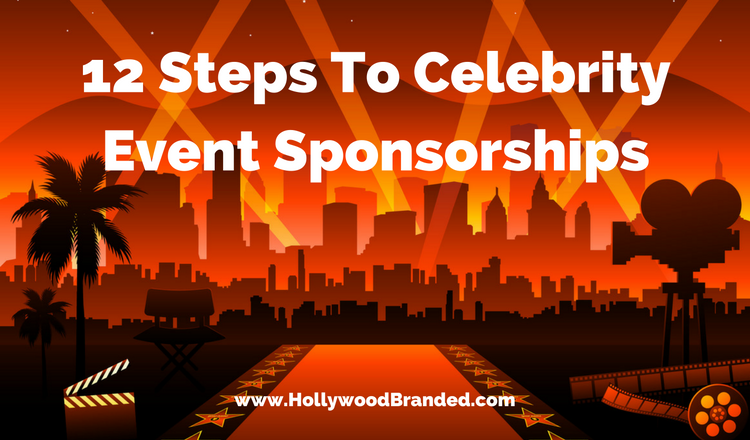 In this blog, Hollywood Branded shares 12 steps to celebrity event sponsorships brand managers should take before activating their next partnership.